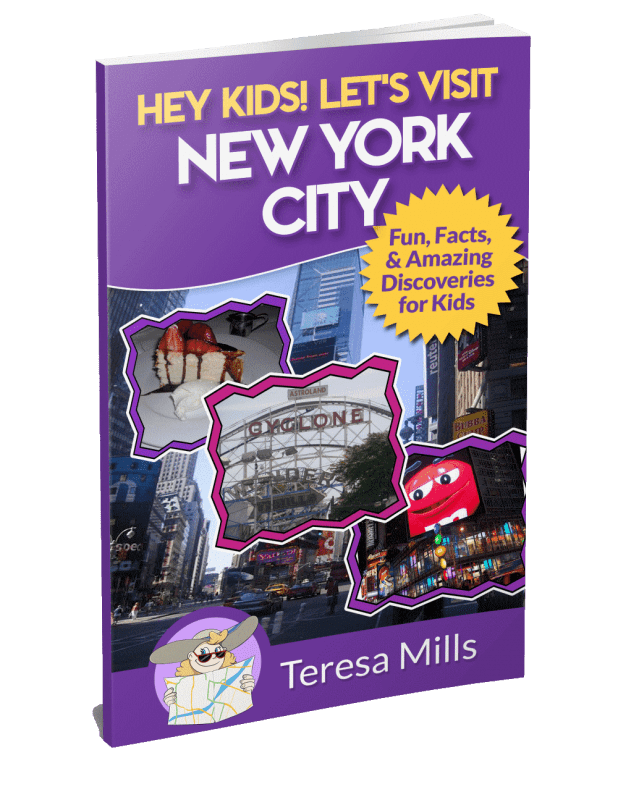 New York City is a haven for shoppers and home to many street fairs, parades, festivals, celebrations, exhibitions, and outdoor markets. The GreenFlea Market is a unique and fun alternative from the usual commercial areas. 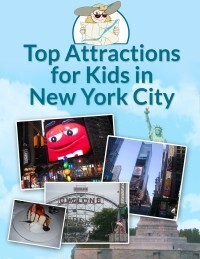 It is located at 410 Columbus Avenue between West 76 and 77 Streets on the Upper West Side of Manhattan. It’s one of the first open-air markets to operate and thrive in Uptown Manhattan. 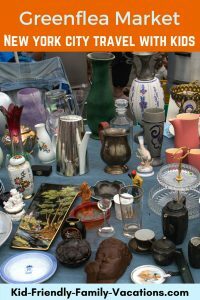 Independent merchants and their loyal customers have made the Sunday Market profitable and successful for over 25 years. Patrons continue to flock by the droves and shop for one-of-a-kind crafts, antiques, fresh produce and food products. 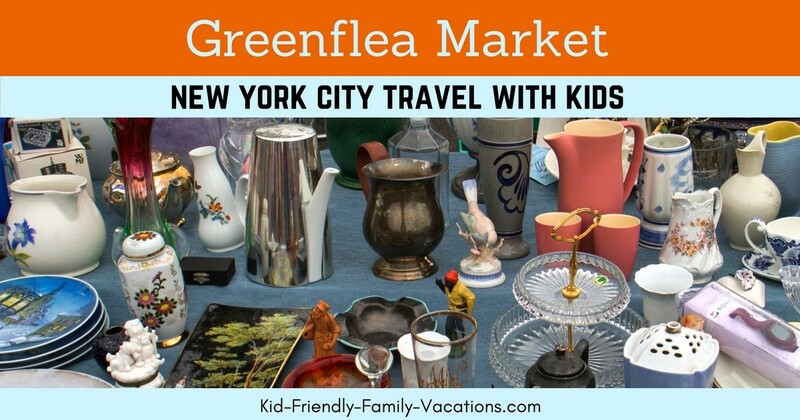 The GreenFlea Market is a popular New York City tourist attraction and is easily accessible via subway ride or NYC bus. Once there, shoppers can delight in the many extraordinary and custom-made items. 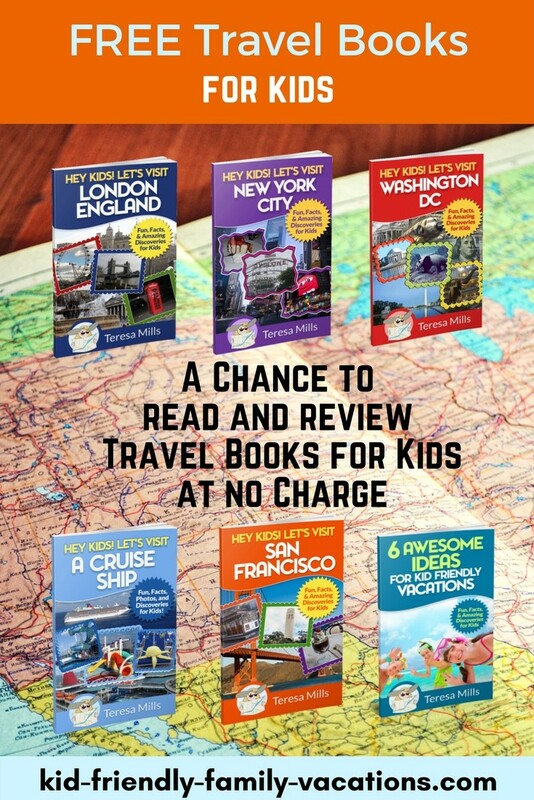 Unique products that range from hand-crafted accessories, jewelry and furniture, tailor-made clothing. Also you will find antique home furnishings and décor, beautiful reproductions, hardware, and even salvaged vintage pieces of architecture. Inside the gate on West 77th Street is the flea market’s very own food section. Whether to sample delicious pastries or grabbing lunch and dinner, the food section is great. 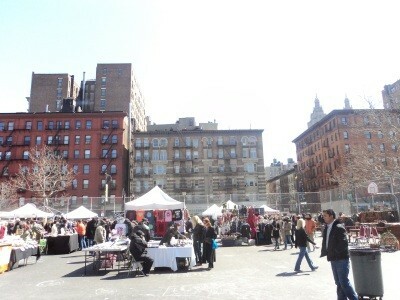 For those in the market for organic food and fresh produce, the GreenFlea Market annexes the popular Union Square farmer’s market—the Greenmarket It showcases a large selection of home-grown, locally-produced or harvested fruits, vegetables, dairy products, and even seafood. In addition, green thumbs will find everything they are looking for.